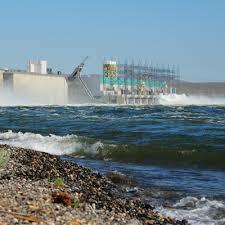 Among the important public and ecological resources includes the freshwater and marine shoreline areas. However, these days, their cleanliness and beauty, together with the survival of lots of species inhabiting them may experience threats by accidents and mistakes, which occur when oil is produced, transported, and then stored. 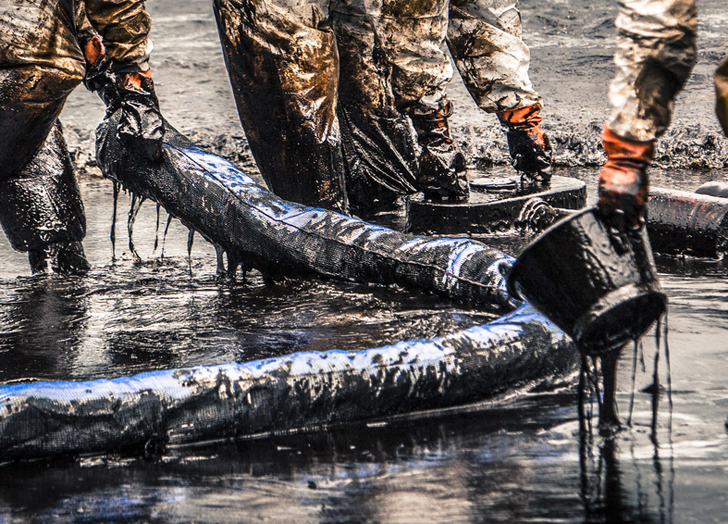 There are times when oil is spilled directly toward the different waterways from vessels. These accidents have an impact to both ocean and the environment. 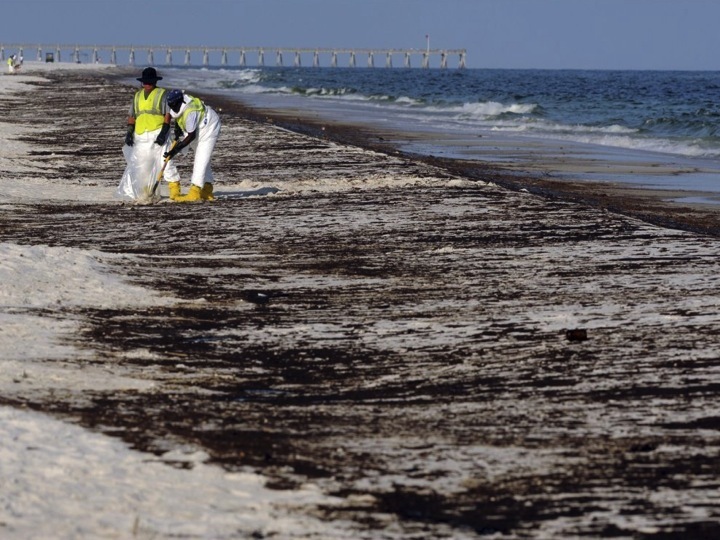 As soon as the oil reaches the shoreline, it will be more than important to provide considerable effort in cleaning all of the affected areas. Hence, you will need a comprehensive and well-rehearsed arrangement to be involved in your clean-up contingency plans. 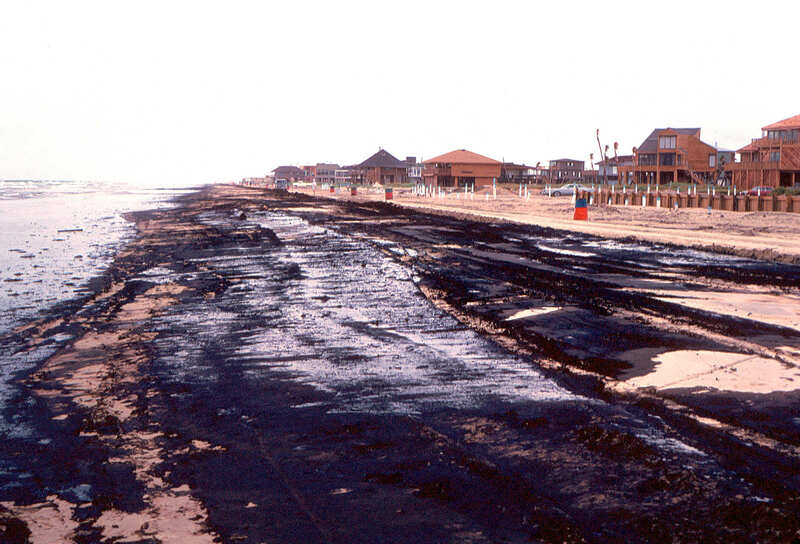 Most commonly, oil spills are starting on land, and eventually lead to the shore areas. It is highly recommended to clean and control the spill as soon as you see it starting. You can remove shoreline spills with physical methods and natural processes, and you can control the oil from the shorelines. Utilizing physical methods will increase the naturally occurring processes. AQUAQUICK 2000 is your best solution for the most effective way of cleaning up spills and protecting the environment. 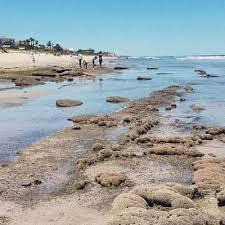 It is a great help in biodegrading the shoreline spills in the environment. Using this product ensures that organisms and any living thing that inhabits on the shoreline will be protected and kept safe. There is a great danger to getting exposed to shoreline spills, and AQUAQUICK 2000 makes it securely fit for living. It can be stressful and challenging to clean shoreline spills that covered animals and vegetation along the aquatic environment. Through the product that is not only the most effective but also the least damaging and safest cleaning tool will help in ensuring that the natural system of shorelines along with the recreational benefits provided by them will undergo preservation and protection for the future generations.